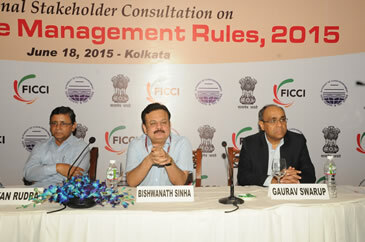 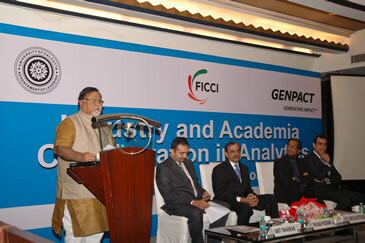 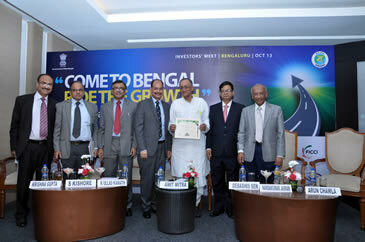 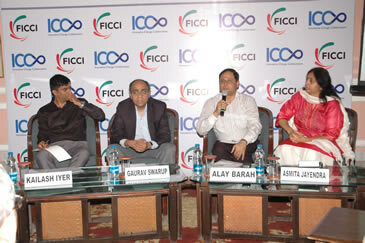 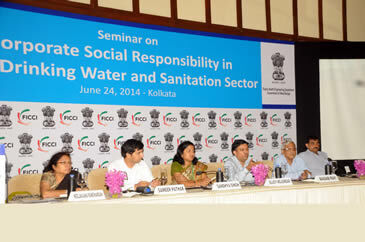 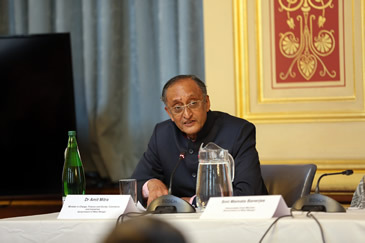 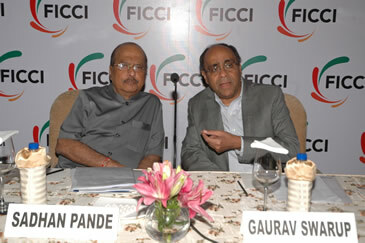 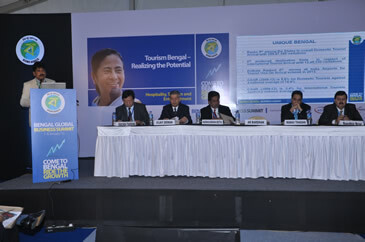 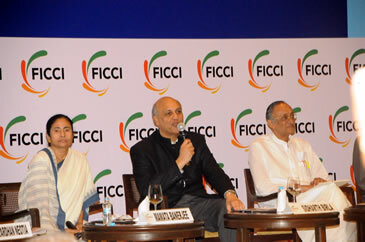 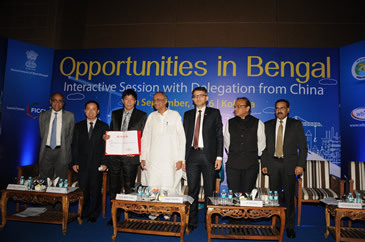 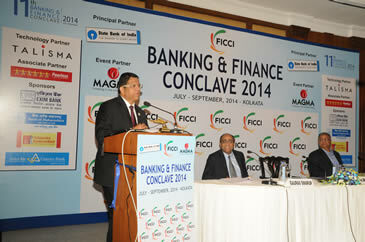 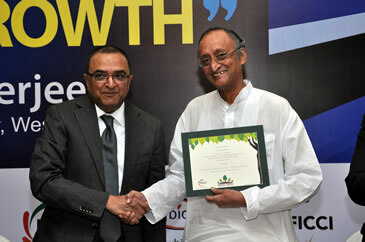 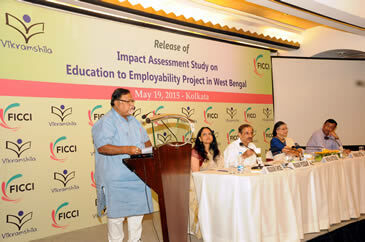 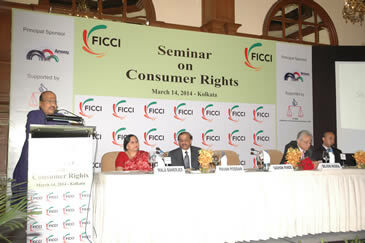 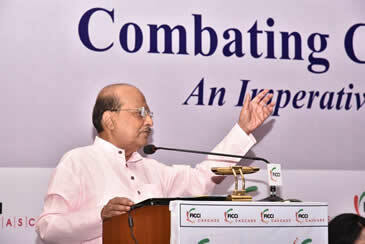 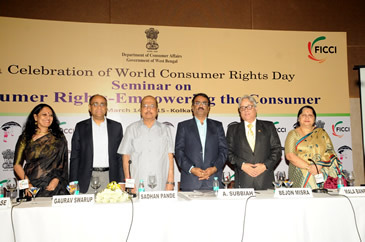 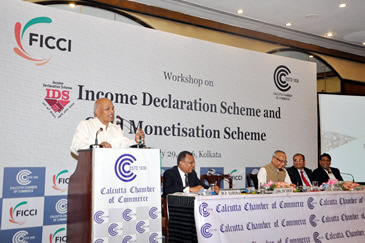 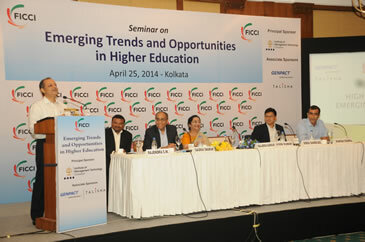 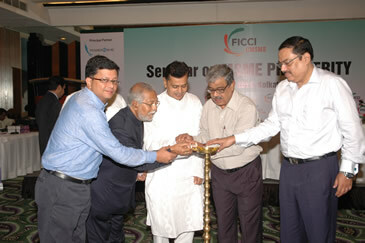 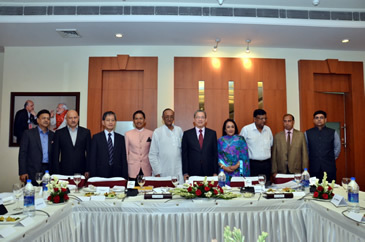 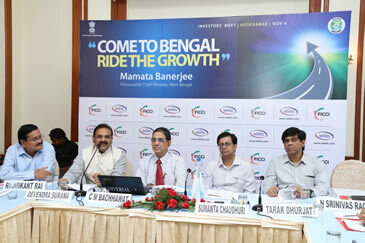 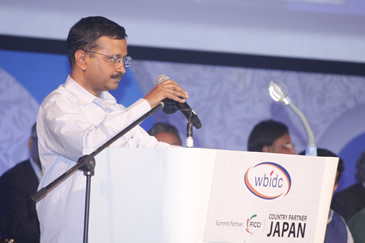 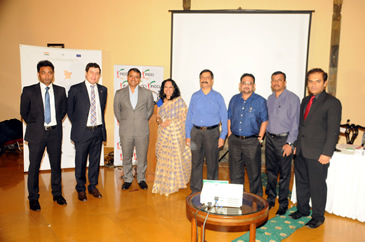 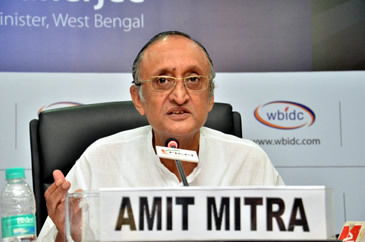 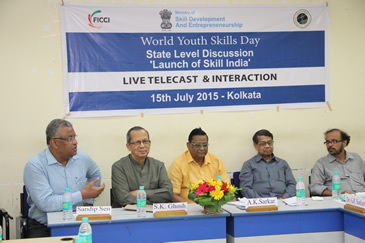 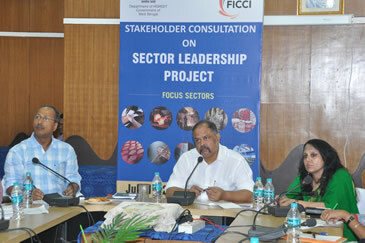 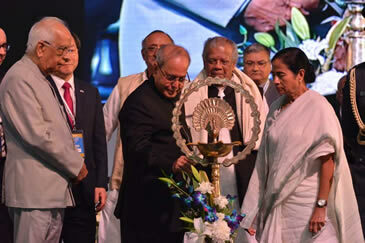 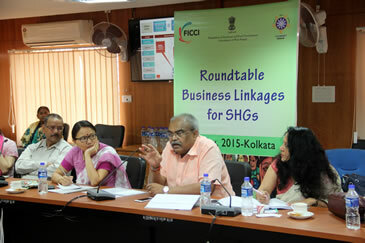 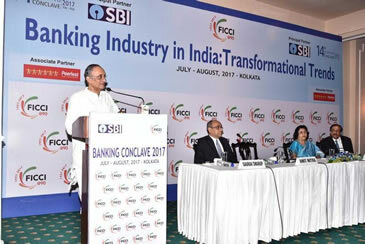 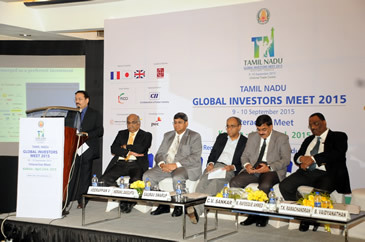 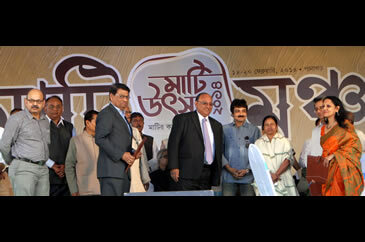 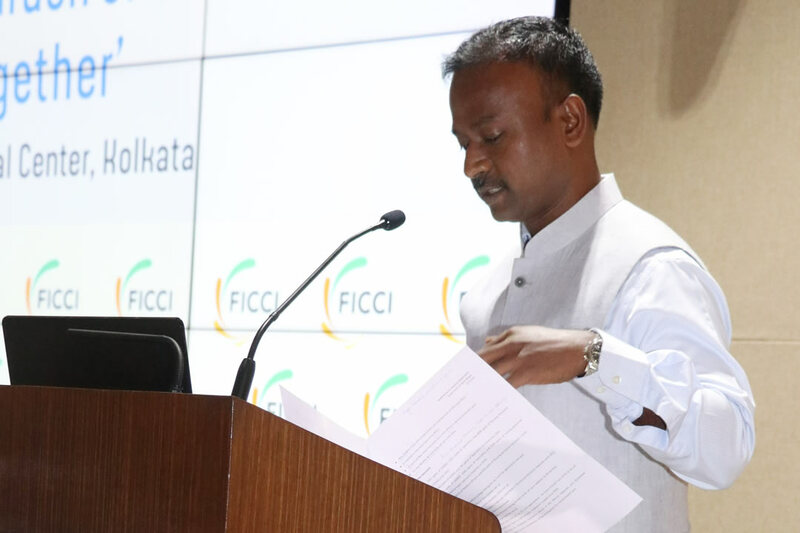 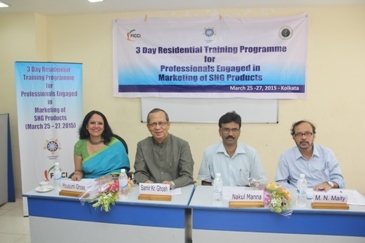 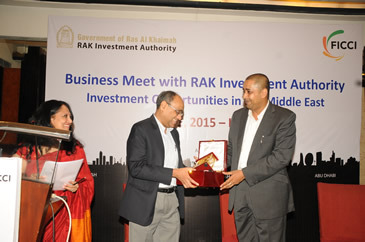 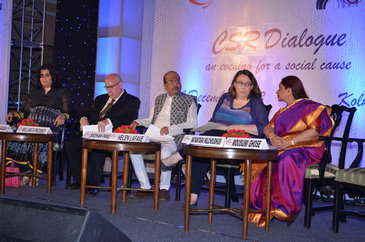 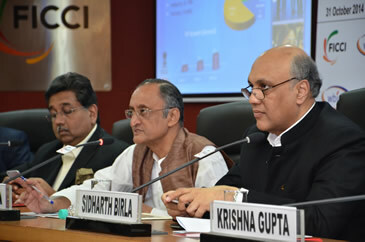 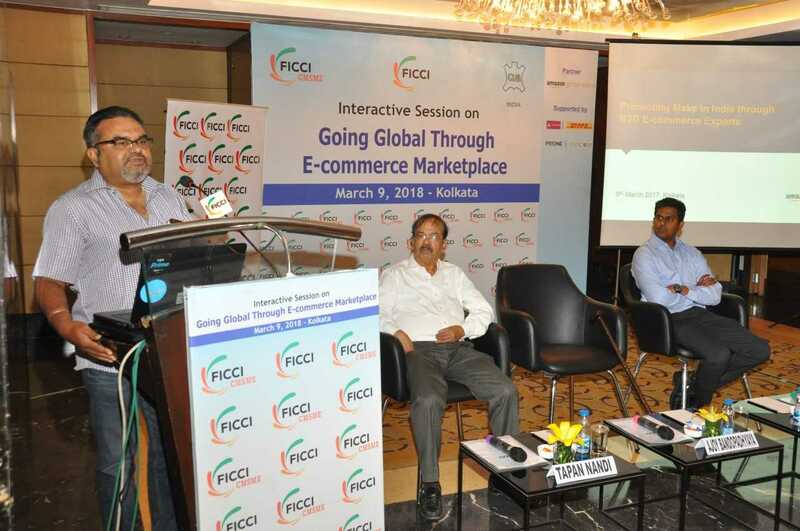 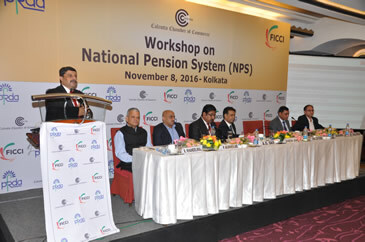 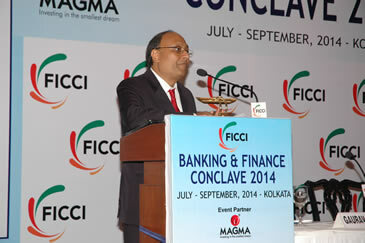 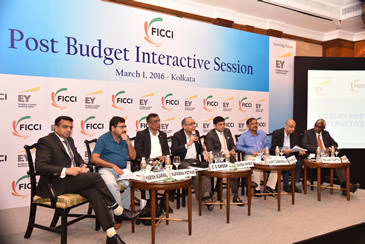 FICCI office was setup in Kolkata in 2004 to look into the issues concerning the Eastern Region. 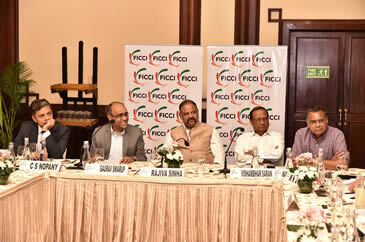 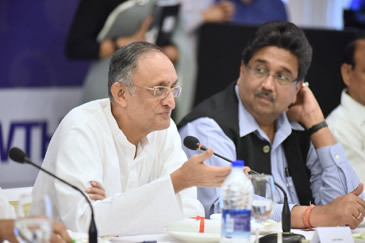 Since its inception the State office has been playing an important role in promoting Centre - State interface, assisting different verticals in FICCI to create awareness, stimulate and strengthen the reform process in the State. 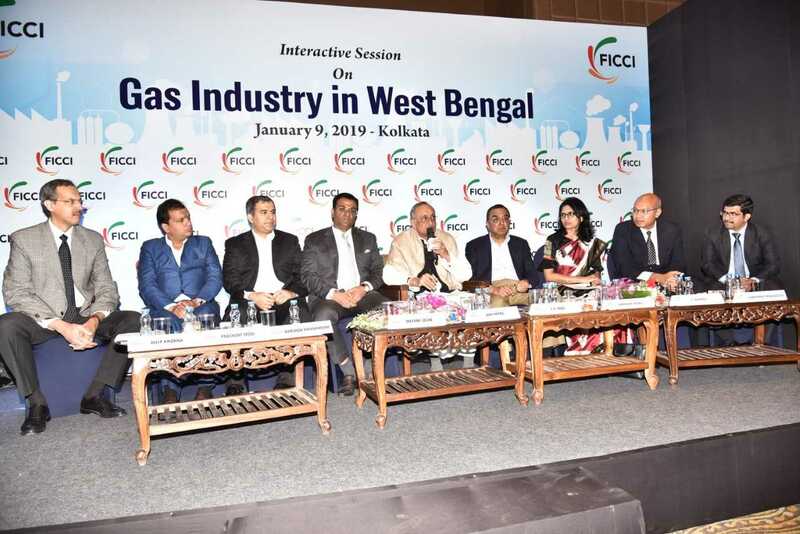 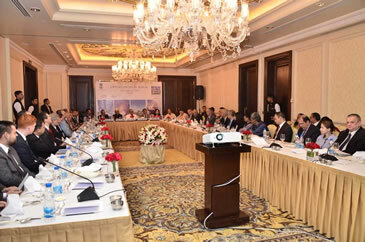 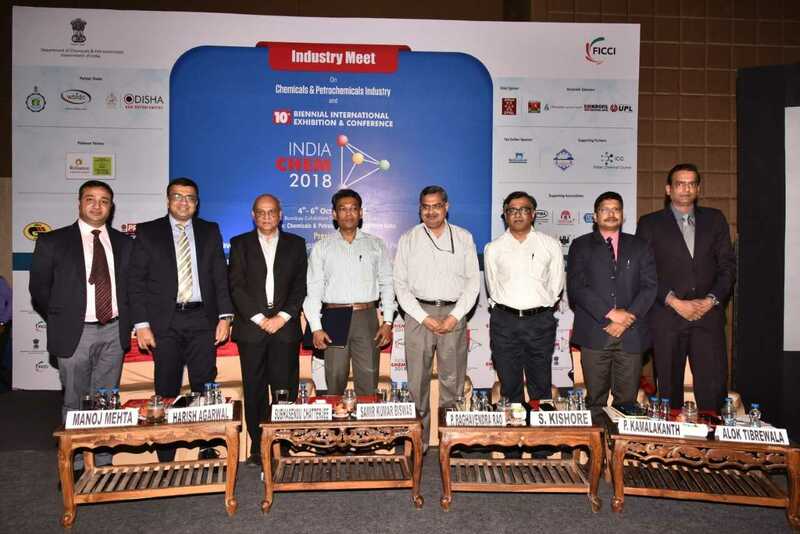 FICCI West Bengal State Council works closely with the State Government and Industry and has been organizing Stakeholder Consultation, Conclaves, Workshops, Seminars, National and International roadshows, etc. 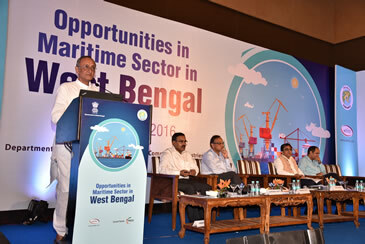 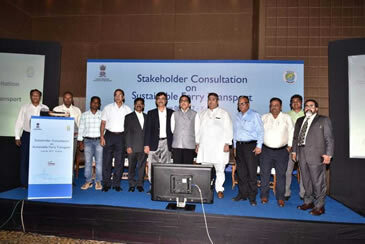 The West Bengal State Council also plays an important role in providing inputs on policy initiatives to the State Government. 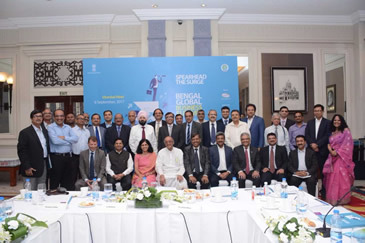 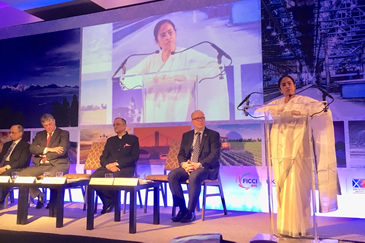 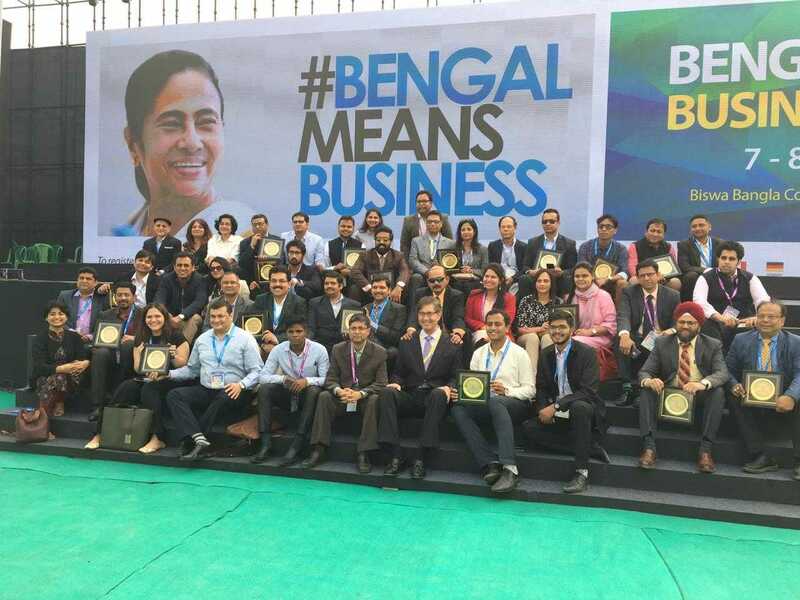 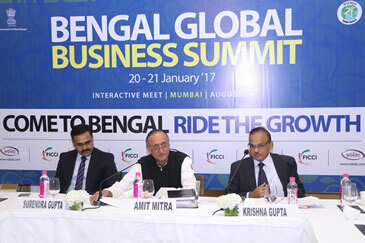 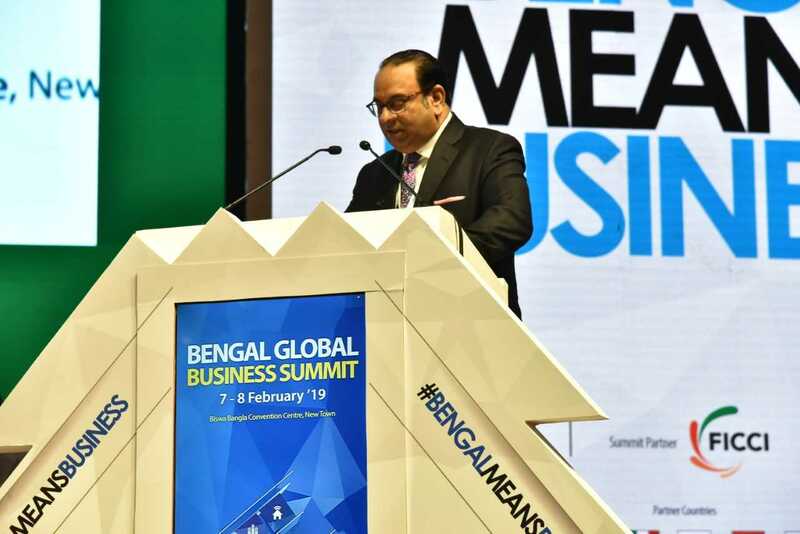 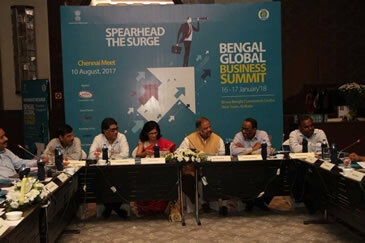 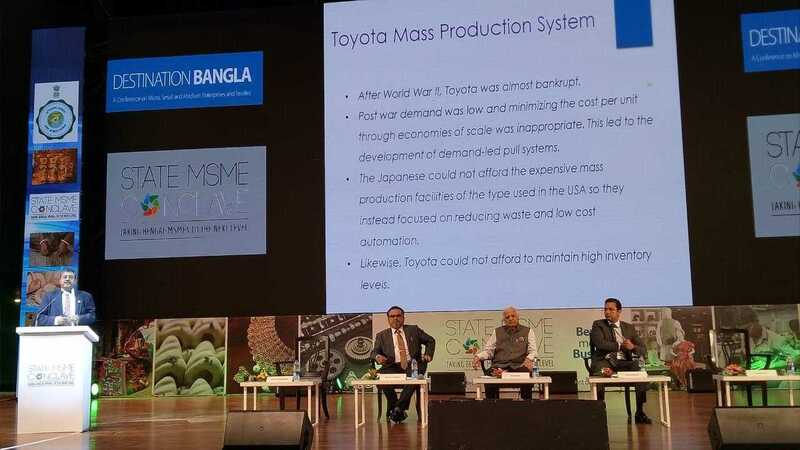 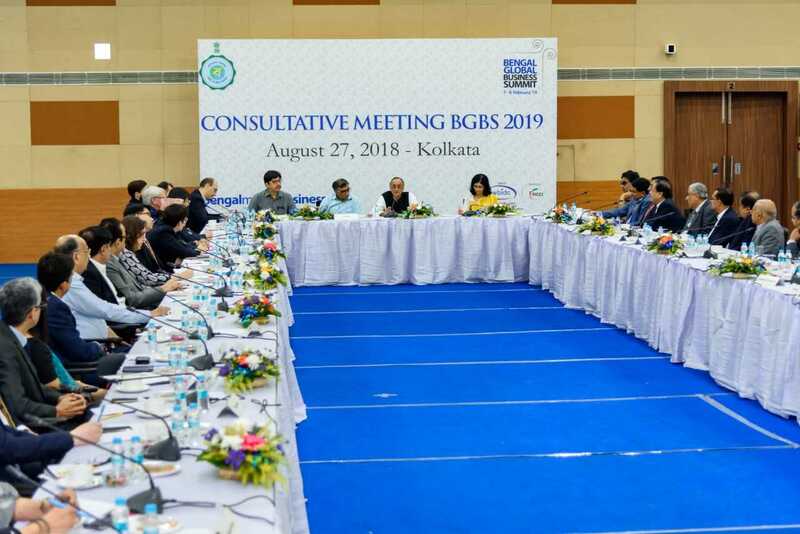 FICCI-WBSC has partnered with Government of West Bengal as Summit Partner in organizing the past three editions of the Bengal Global Business Summit. 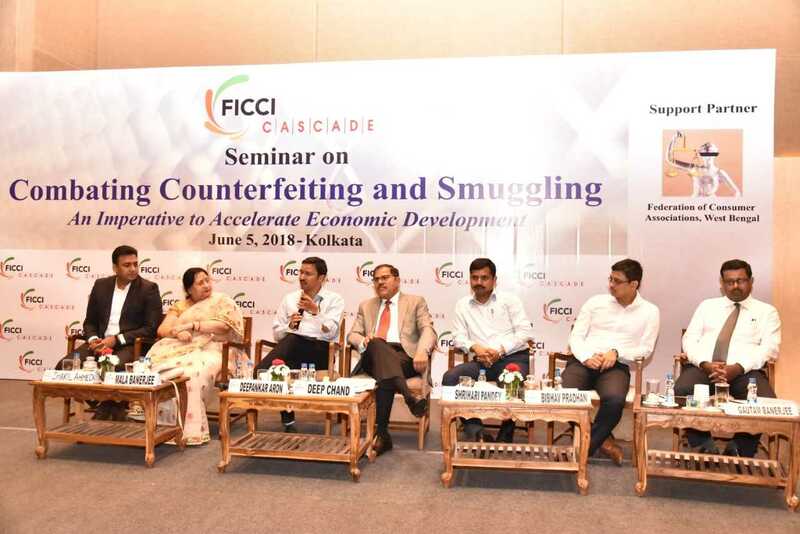 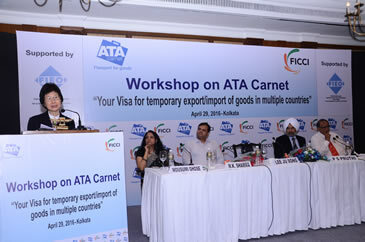 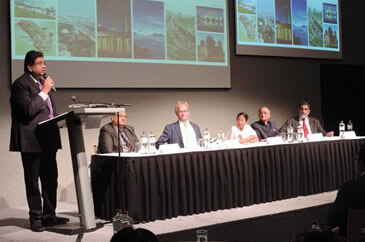 Seminar on "Combating Counterfeiting and Smuggling - An Imperative to Accelerate Economic Development"